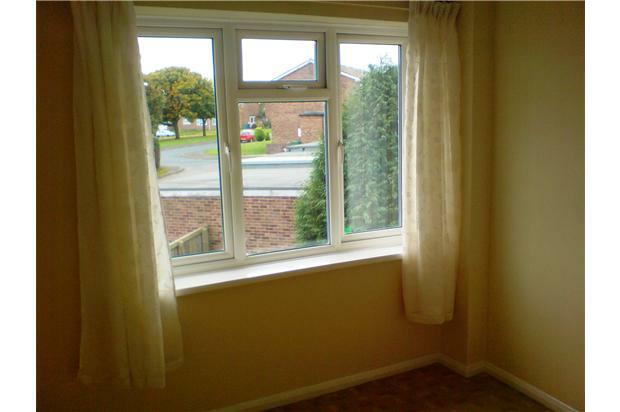 2-bedroom unfurnished apartment with private entrance, hall, lounge, fitted kitchen, two bedrooms, bathroom, gas central heating, double glazing. 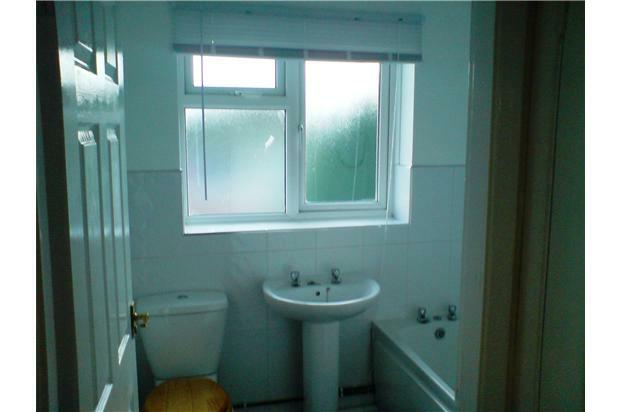 Glimpses of the sea in the distance. 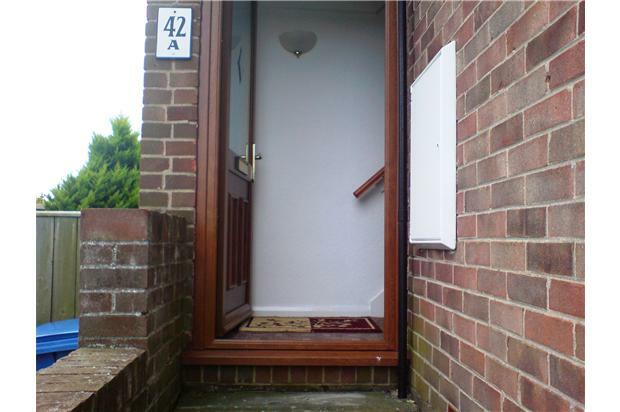 Private entrance doorway to inner lobby which leads to first floor landing with one storage cupboard. Lounge: 4.34m (14’3’’) x 3.32m (10’11’’). 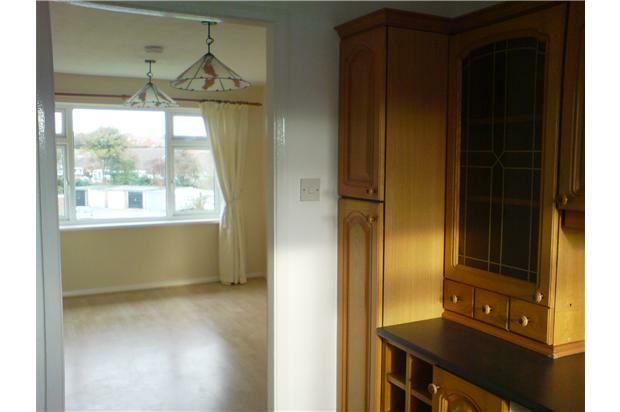 A front facing room with fitted gas fire, central heating radiator and laminate floor. 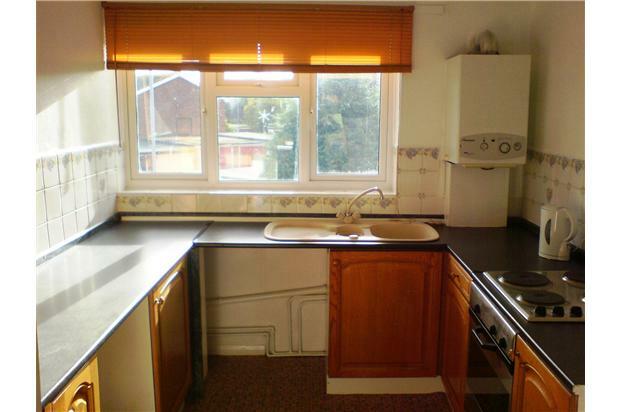 Kitchen: 2.75m (9’0’’) x 2.52m (8’3’’). 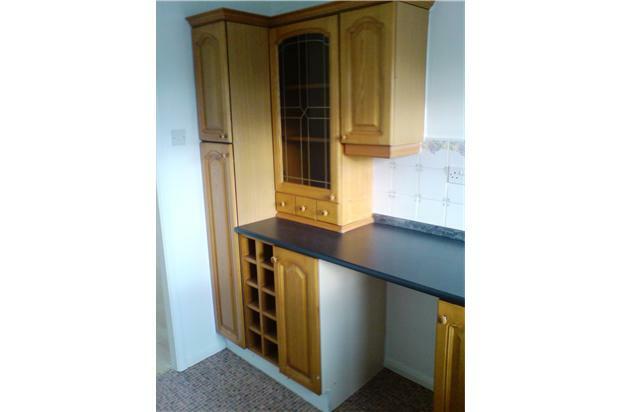 A modern fitted kitchen with full range of base units, a wall unit, integrated oven and hob, sink, plumbing for automatic washing machine, gas combination central heating boiler, laminate floor. Bedroom 1: 3.73m (12’3’’) x 3.06m (10’0’’). 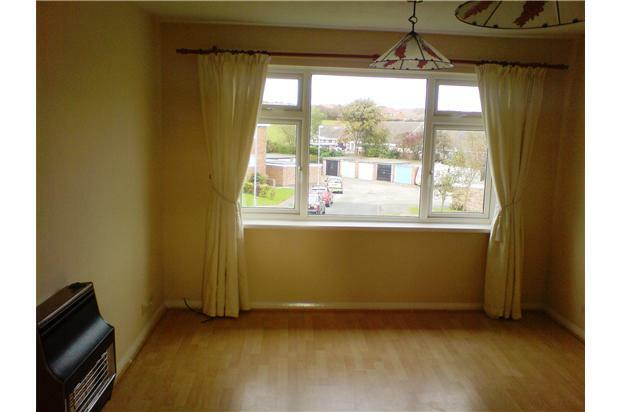 A front facing double bedroom with large storage cupboard, one central heating radiator. Bedroom 2: 3.08m ( 10’1’’) x 2.59 m (8’6’’). 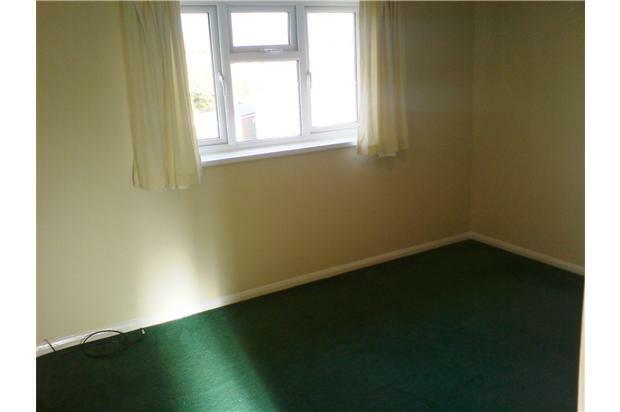 A rear facing bedroom with central heating radiator. 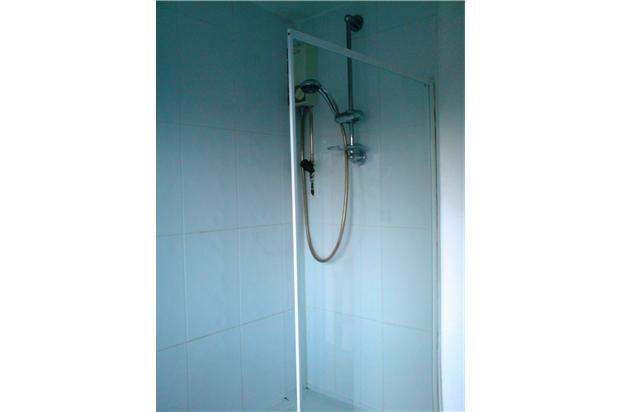 Bathroom: Comprises of modern white suite of panelled bath with shower unit above and fitted shower screen, wash hand basin, W.C., part tiled. 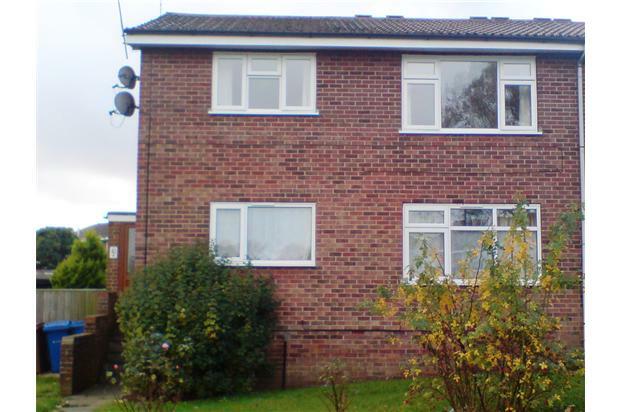 Local shops, post office, and amenities are located within a short walking distance. There are local buses to town centre.